The French critic and provocateur Jean Baudrillard, whose theories about consumer culture and the manufactured nature of reality were intensely discussed both in rarefied philosophical circles and in blockbuster movies like “The Matrix,” died yesterday in Paris. He was 77.Michel Delorme, director of Galilee, Mr. Baudrillard’s publisher, announced his death, which he said followed a long illness. Mr. Baudrillard, the first in his family to attend a university, became a member of a small caste of celebrated and influential French intellectuals who achieved international fame despite the density and difficulty of their work. 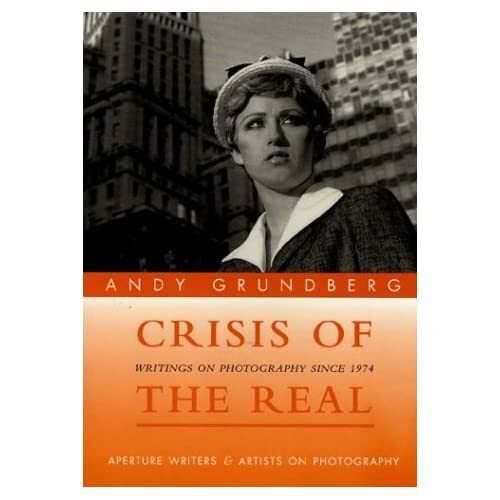 The author of more than 50 books and an accomplished photographer, Mr. Baudrillard ranged across different subjects, from race and gender to literature and art to 9/11. His comments often sparked controversy, as when he said in 1991 that the gulf war “did not take place” — arguing that it was more of a media event than a war. He was also a fierce critic of consumer culture in which people bought objects not out of genuine need but because of the status and meaning they bestowed. 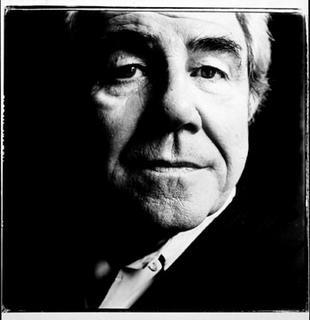 Born in 1929 in Reims, Mr. Baudrillard later attended university in Paris, earning a doctorate in sociology while teaching German to high school students. He published his first book, “The Object System,” in 1968. He retired in 1987 from the University of Paris X, Nanterre, and then devoted himself to writing caustic commentaries and developing his philosophical theories. Although he shunned most media, he frequently wrote for newspapers. “The Spirit of Terrorism: And Requiem for the Twin Towers” was published just a year after 9/11. In it, he argued that Islamic fundamentalists tried to create their own reality; the resulting media spectacle would give the impression that the West was constantly under threat of terrorist attack. Photography […] enables a technical perfection of the gaze (through the lens) which can protect the object from aesthetic transfiguration. The photographic gaze has a sort of nonchalance which nonintrusively captures the apparition of objects. It does not seek to probe or analyze reality. Instead, the photographic gaze is “literally” applied on the surface of things to illustrate their apparition as fragments. It is a very brief revelation, immediately followed by the disappearance of the objects. Abreaction is a work of anamnesis which is designed to assist in the integration of experiences into a subject’s memory and then perhaps only in order to, eventually, help them forget. Perhaps, after all, Baudrillard’s abreactions are performed to help us forget the trauma of the death of photography. A death which, as he says, “enfolds the image” as in this series of images assembled around a nothing, a punctum, a death which survives in the work of the photograph. For Baudrillard, post-photographic practices enact the death of the punctum itself, which is the poignant nothing at the centre of the image, but lost to both time and the viewer. It is this death of the death at the heart of the photograph which haunts him and which he fears will be “lost in the automatic proliferation of images”. And it is this to which these images respond. Abreacting death, the culmination of all abreactions and one of the more visible modalities of the impossible is “certainly the most delicate of operations”. These images finally remind us of what lies ahead: “And we must struggle against the possibility that we will not die”.